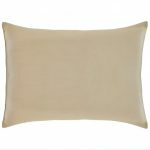 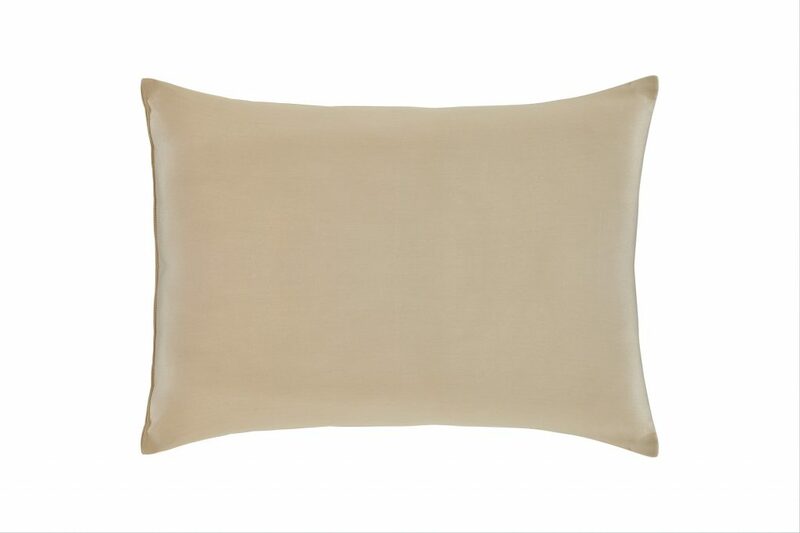 This pillow has an organic cotton cover and has a medium fill of certified organic merino wool. 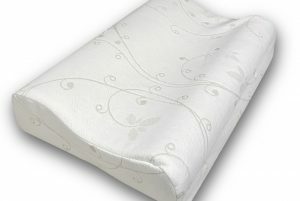 It is perfect for all-year round comfort as it helps maintain body temperature. GOTS certified organic. 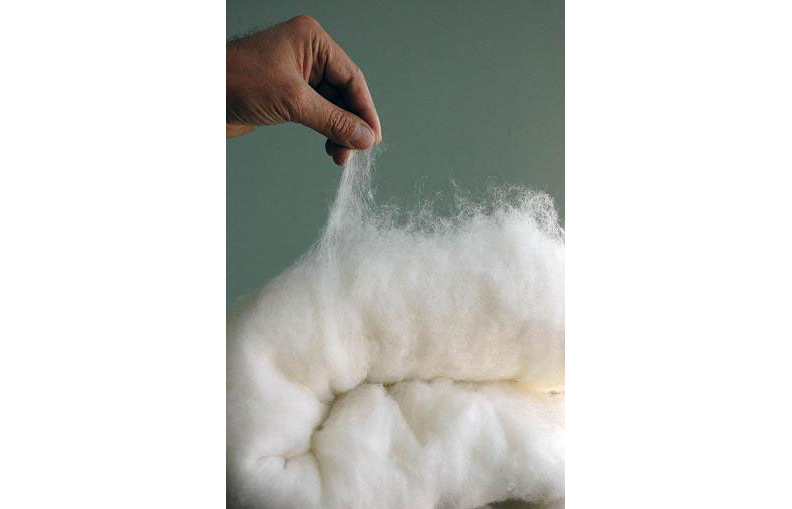 Wool wicks moisture without making you feel cold and clammy. 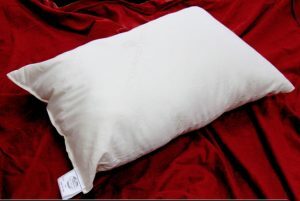 Provides relief from MCS (multiple chemical sensitivities) as this pillow is free from carcinogenic chemicals. 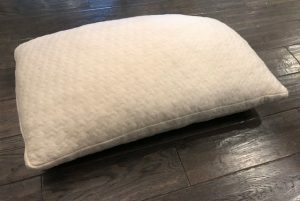 $109.00 – $119.00 On Sale! 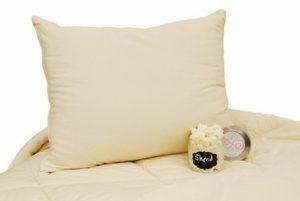 Sleepy Sheep Natural Wool Pillow $96.00 – $303.00 On Sale! 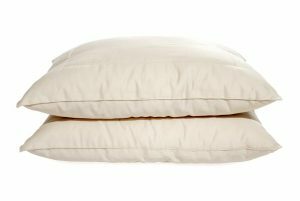 Natural wool batting covered in organic cotton in two different fill weights. 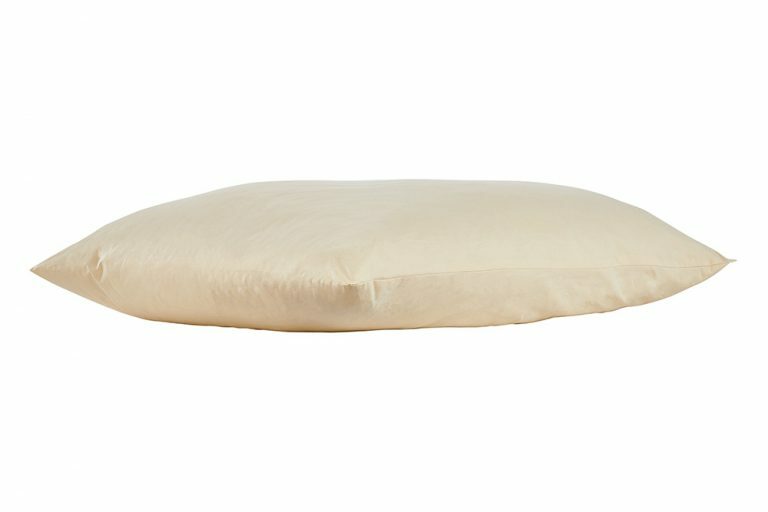 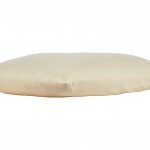 Suite Sleep Kapok Pillow $100.00 – $128.00 Soft adjustable pillow made from kapok silk. 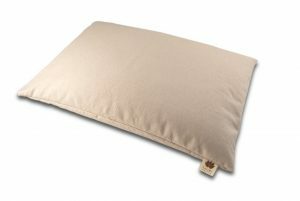 A great alternative to down. 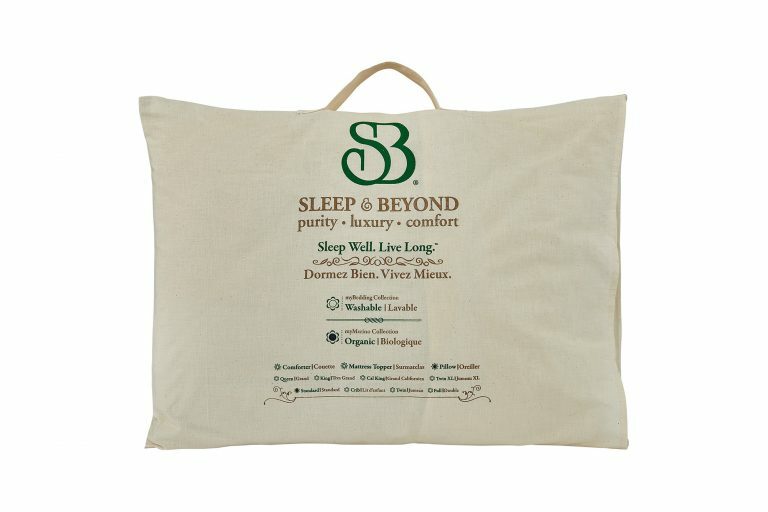 Sleep and Beyond Organic Merino Wool Comforter $149.00 – $339.00 On Sale! 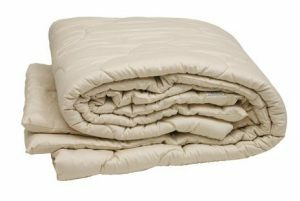 All season organic merino wool comforter. A customer favorite! 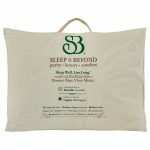 Sleep and Beyond Organic Pillowcases (2 Cases) $35.00 – $39.00 On Sale! 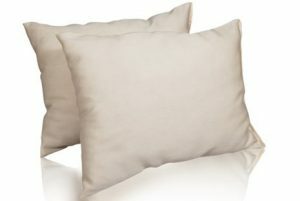 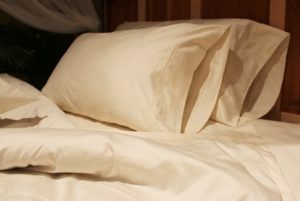 Organic sateen pillowcases 300 thread count.